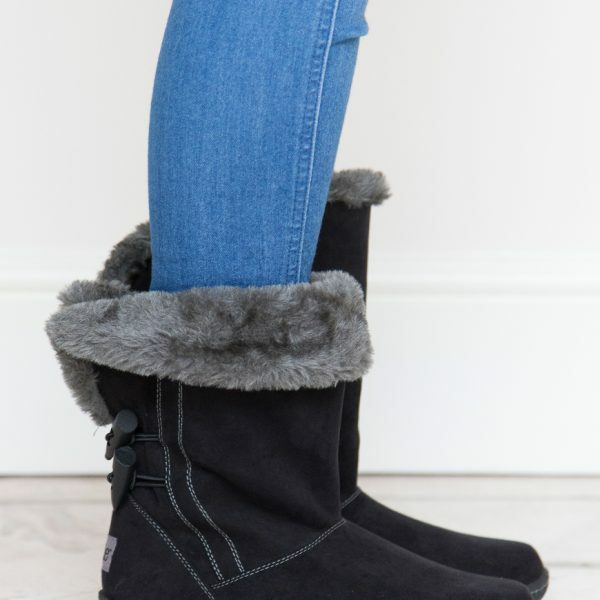 Sophie is a simply styled pull on boot with a clever design. Because the toggles are positioned low on the ankle it allows for a variety of calf widths. Can be worn with the cuff rolled up or down for two very different looks. Best worn in daytime with just about anything. 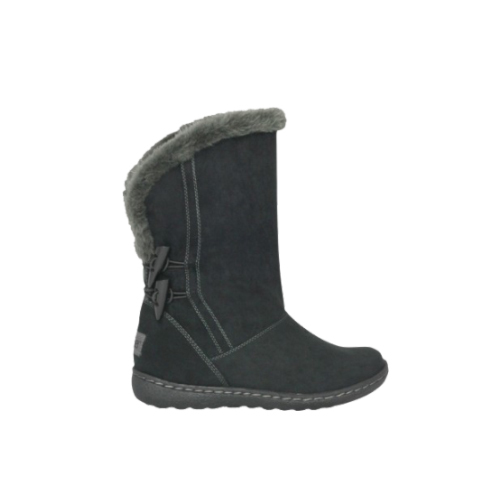 Fully lined right down to the toes in faux sheepskin. I would defo buy again. I got these for Christmas and I am in LOVE with them!!! !